The brands live on. TTB’s database shows more than 500 approvals, with the brand name “Seagram,” within the past three years. This excludes famous brands formerly owned by Seagram, such as Chivas, Crown Royal, Martell, Captain Morgan, etc. 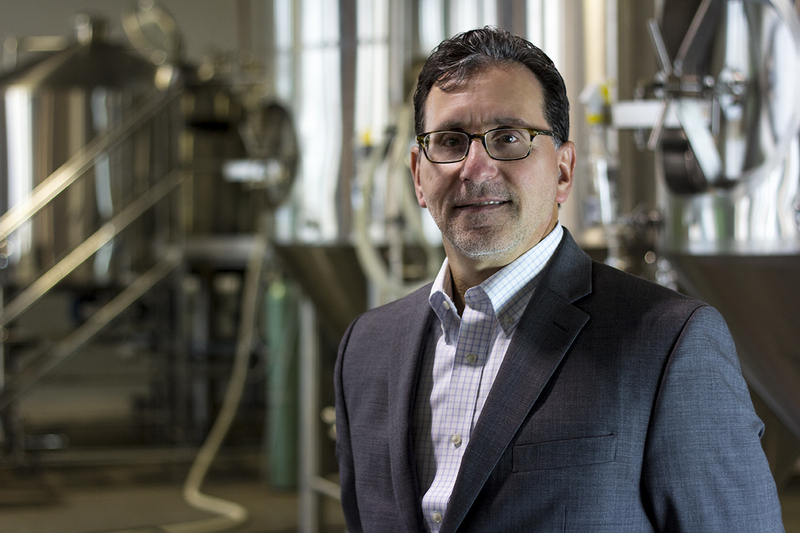 The City of Waterloo’s history makes the point that “like so many success stories,” Joseph E. Seagram’s early success was “almost accidental.” Joseph was asked to look after an Ontario grain mill, back in 1864, while the owner traveled to Europe. The main business was grinding flour. Distilling was a side issue, to use up excess grain, but Seagram began buying out his colleagues and shifting production from flour to spirits. 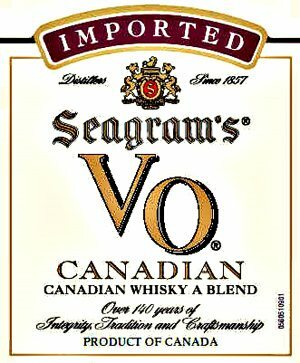 The Bronfman family acquired Joseph E. Seagram & Sons in 1928. In another “almost accidental” quirk of history, “Bronfman” means “liquor man” in Yiddish.